Attach Ethernet and power cables to the back of the unit. The other ends should be connected to your network router and the included DC power adapter, respectively. 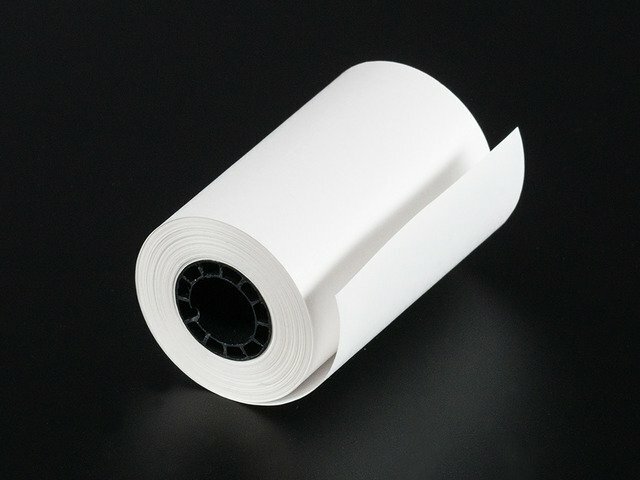 Install a roll of thermal receipt paper in the printer. This is accessed by pulling up the lever to the left side of the paper slot. Install the paper to unroll "underhand" as it passes up through the slot. Press the power button on top — it's somewhat recessed and you'll need to press it in with a fingertip. 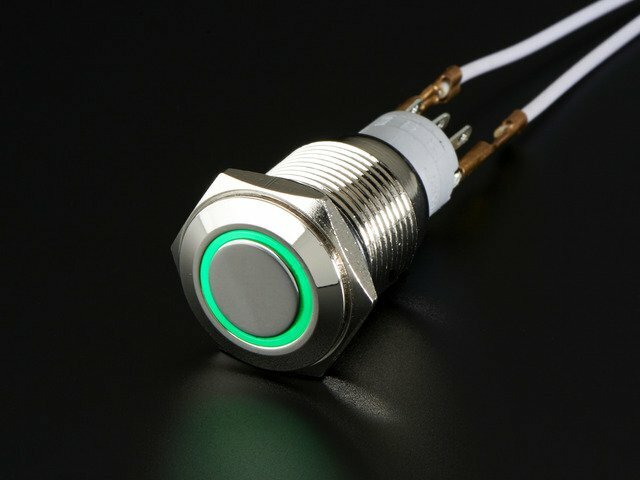 If everything is working correctly, the green power light should pulse, then shine steadily during network access, and then the most recent Adafruit Tweet will be printed. 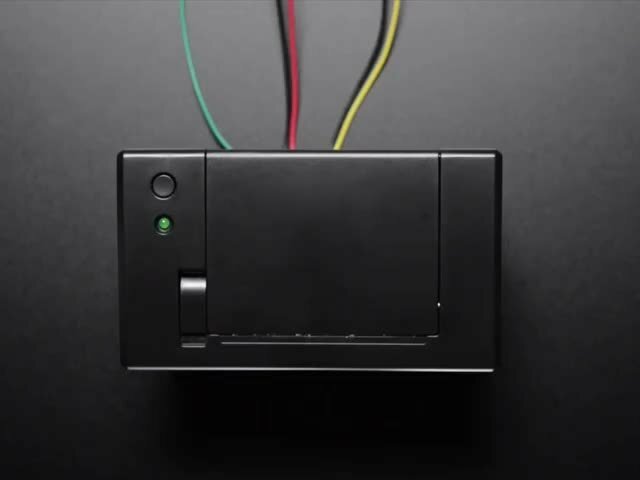 Once per minute, the printer will contact the Twitter server and print any new Tweets. 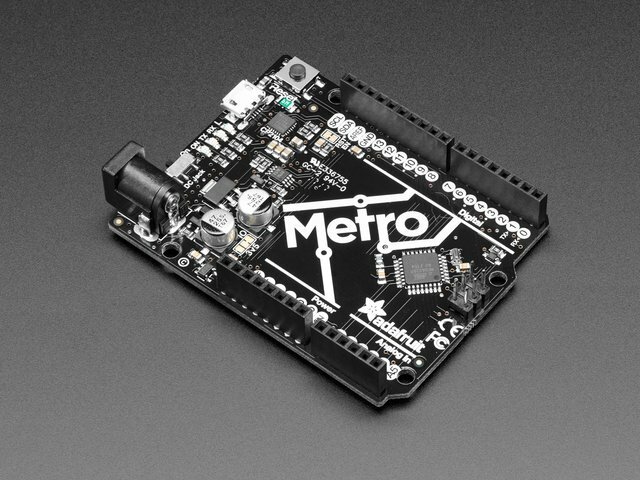 The Internet of Things Assistant is a self-hosted Ruby on Rails-based application that turns your IoT Printer into a handy assistant that will print out snippets of information you tell it to at a certain time of day. For example you could set it to print your unread emails, calendar, and recent tweets at 8am. This guide was first published on Jul 29, 2012. It was last updated on Jul 29, 2012. This page (Use It!) was last updated on Apr 19, 2019.